Happy and healthy new year and I can get you started with three 10 minute workouts. The first one will be for beginners and the last two are for more advanced exercisers. You can click the link on each exercise for the video demonstration on YouTube. Enjoy and get started on January 1, 2018, or anytime during the year. 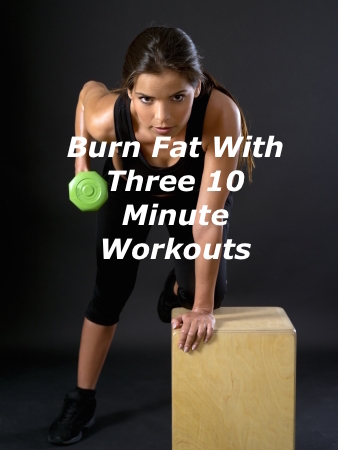 Another workout you should look at because it is a quickie, only 30 minutes: Planet Fitness Circuit At Home Part Two.